Almost annually, thousands of foreign assignees go to Canada to work in various jobs particularly in sectors where there are temporary skill shortages. Though the process of getting employed in this country is straightforward, expats must first secure all the relevant paperwork for legal purposes. First and foremost, expats must check if they are from a visa-exempt country because as per the latest Canadian travel requirement, foreign nationals coming from the United States and visa-exempt nations only need to obtain an Electronic Travel Authorisation. The eTa is an electronic authorisation linked to the passport and is usually valid for five years. Expatriates who are from non-visa exempt countries need to apply first for a work permit then a visa. 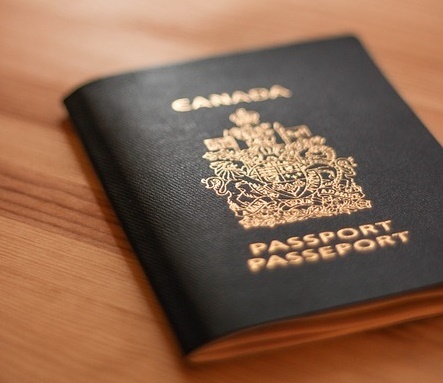 The next step after an expat receives a job offer from a Canadian company is to get a work permit. One of the most important requirements when obtaining a work permit is the Labour Market Opinion (LMO). It is the duty of the expatriate’s employer to request for an LMO by satisfying the Human Resources and Skills Development Canada (HRSDC) that they have advertised the job post across the country for 90 days and hiring foreign nationals is the best thing to do for the Canadian labour market. Employer-Specific Work Permit – This type of permit prohibits its holder to stray from the conditions stated in his/her visa. It is particular to the location, duration of the employment and employer the expat is allowed to work for. Expats who will work in Canada should also obtain a Social Insurance Number (SIN) card by presenting their passport and valid work permit at the office of the Human Resources and Skills Development Canada (HRSDC).